 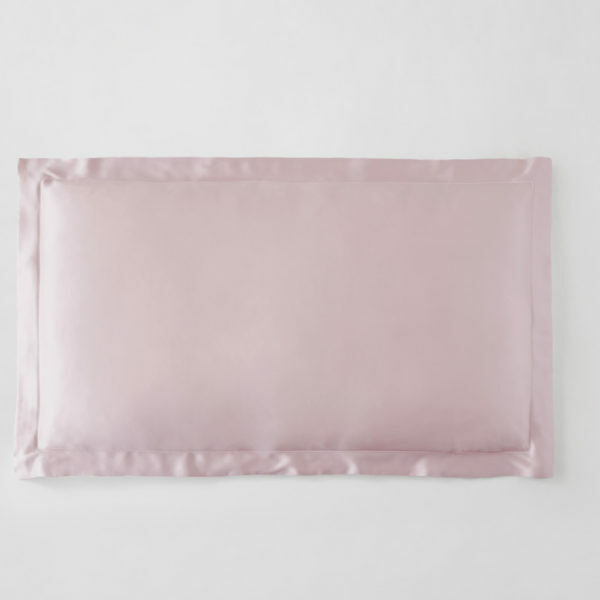 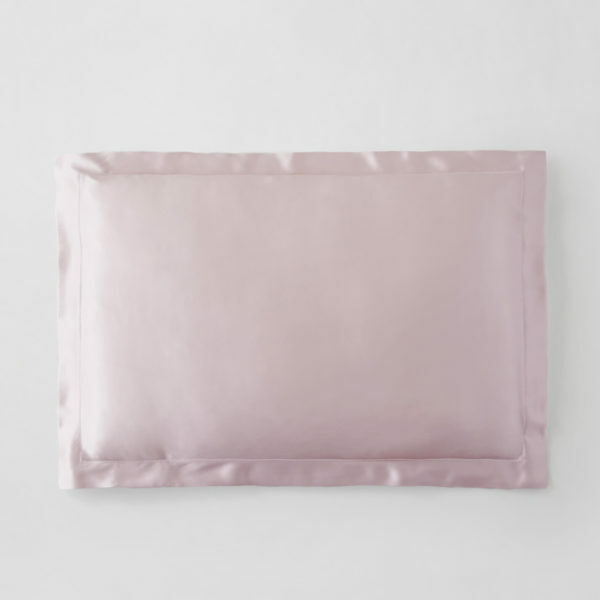 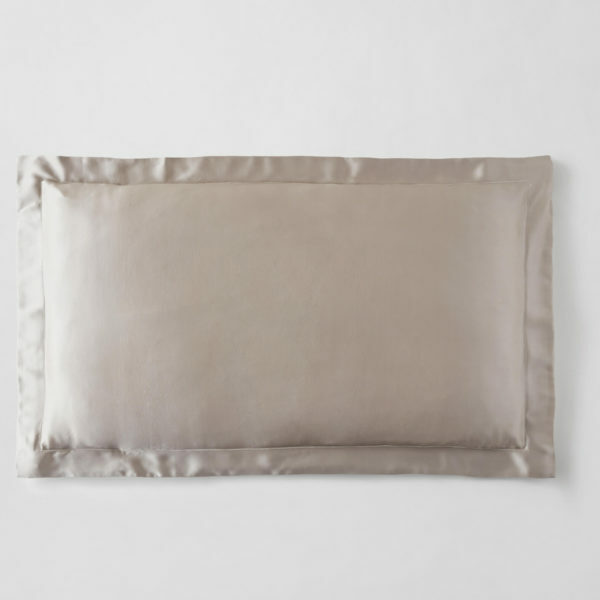 Size Choose an optionBaby 8 x 14"Boudoir 12 x 16"King 20" x 36"Neckroll 16 x 6"Queen 20 x 30"Standard 20 x 26"
This pure and natural Silk Pillow Sham is unmatched in comfort and luxury. 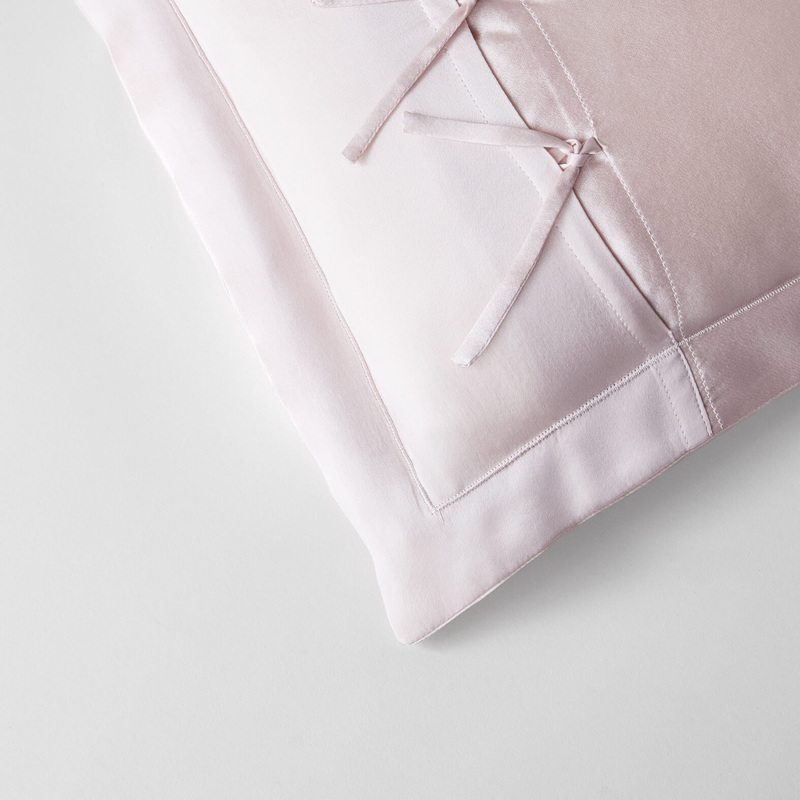 Available in each size of Kumi Kookoon pillows, it is the perfect finishing touch to a perfect night’s sleep. 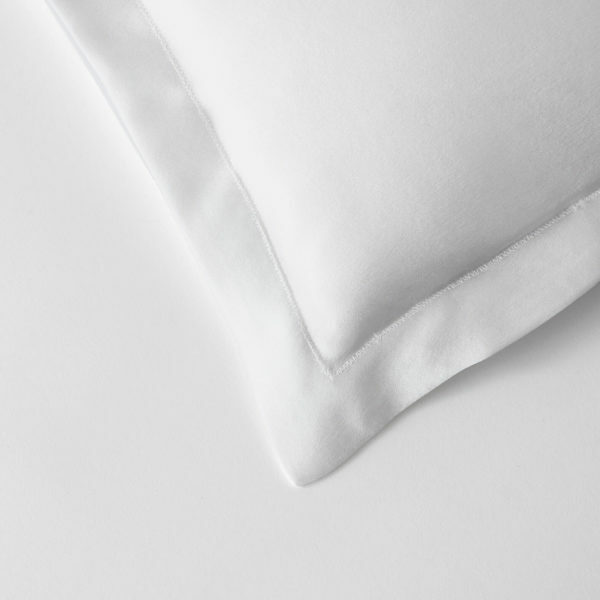 We think that the natural sheen of this white, the color of innocence and completion, reminds us of moonlight on snow. 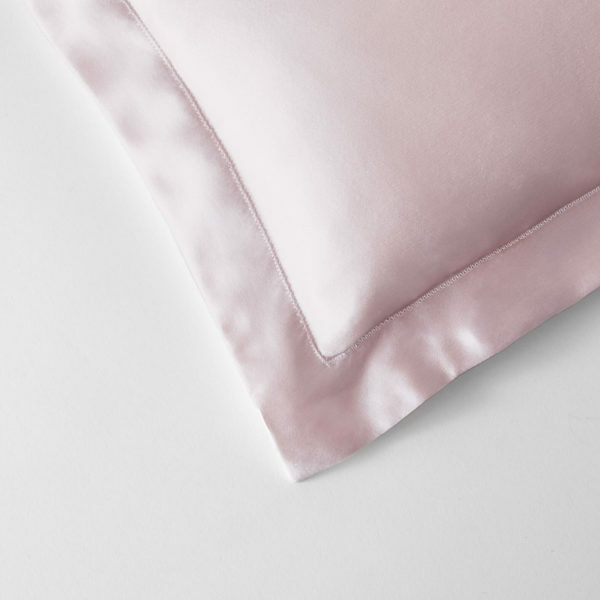 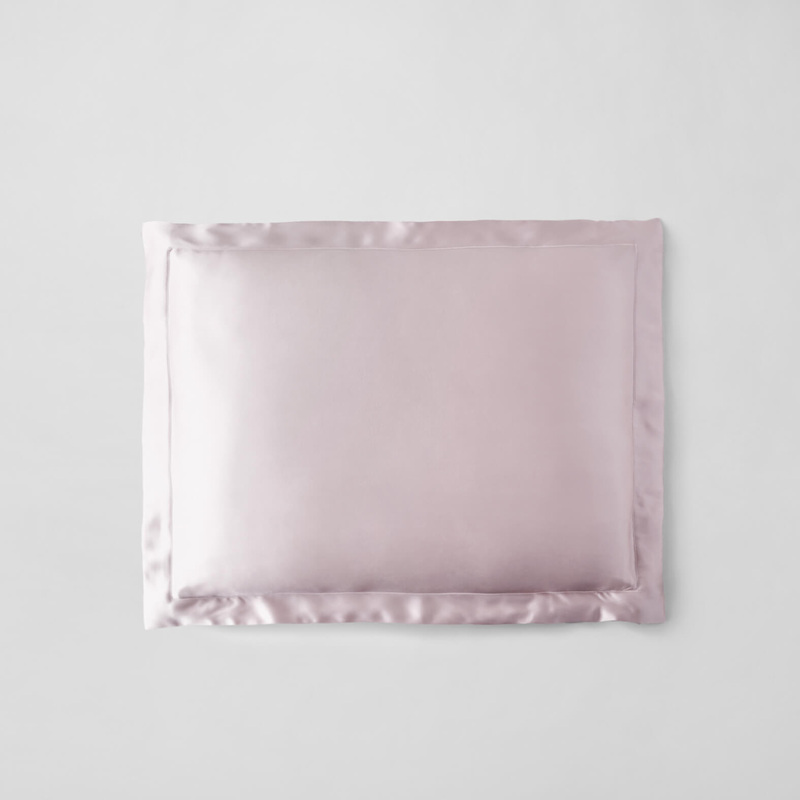 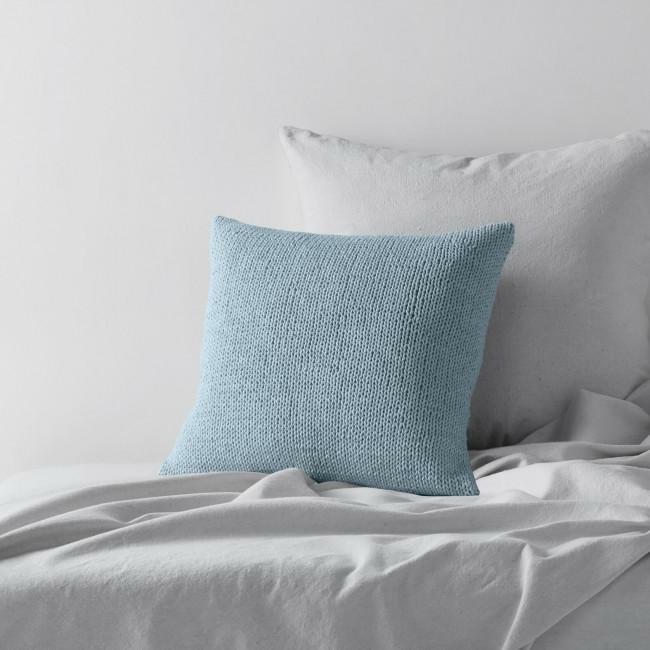 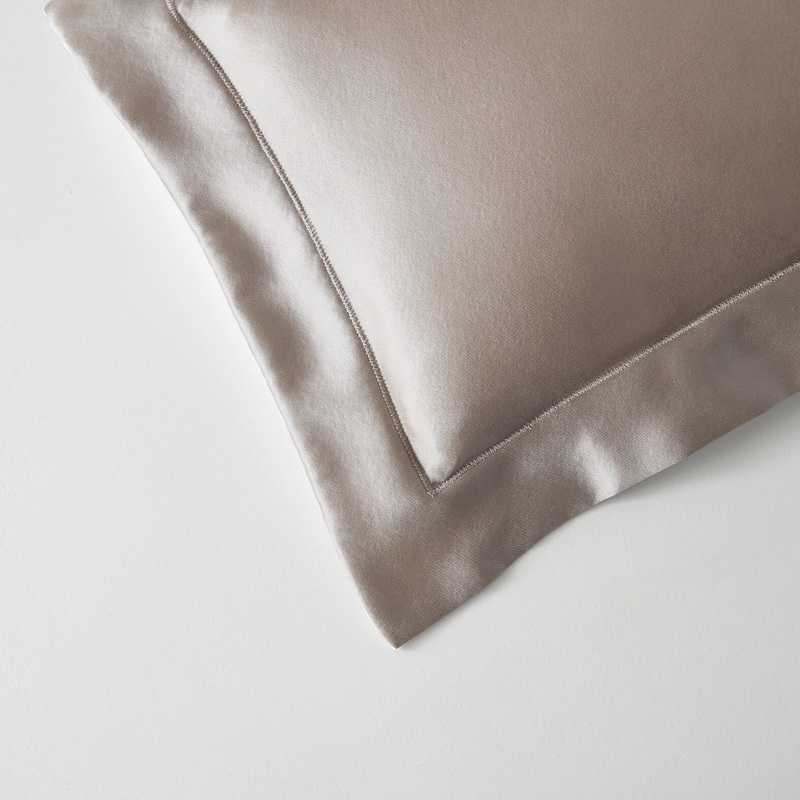 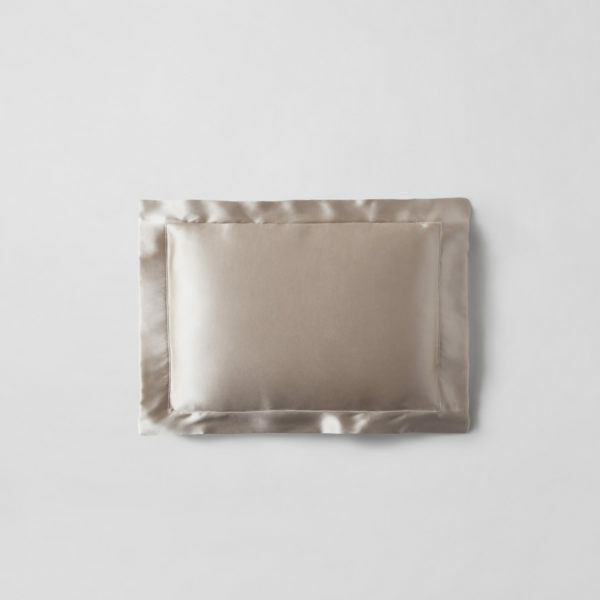 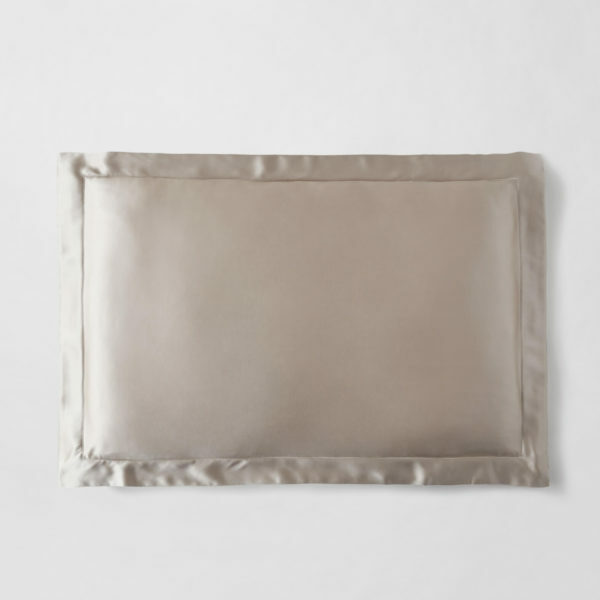 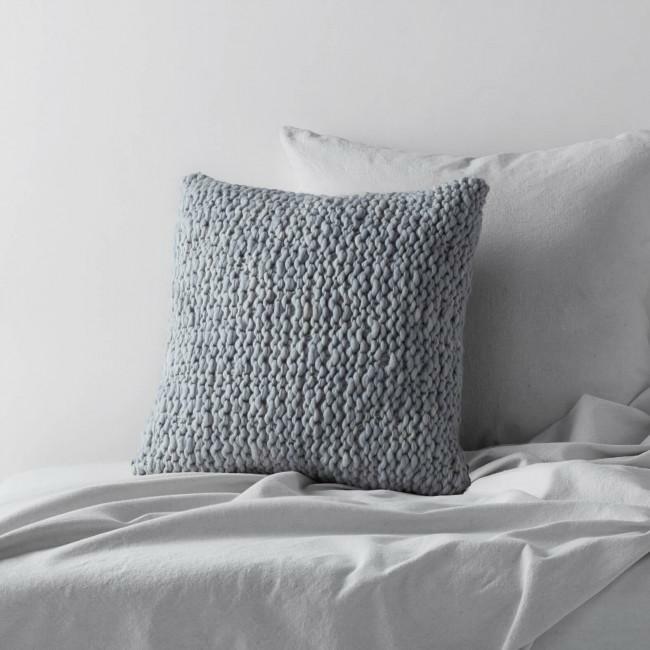 Kumi Kookoon’s Silk Pillow Sham is made of the softest charmeuse, a finely woven fabric with a lustrous and reflective finish that symbolizes natural luxury. 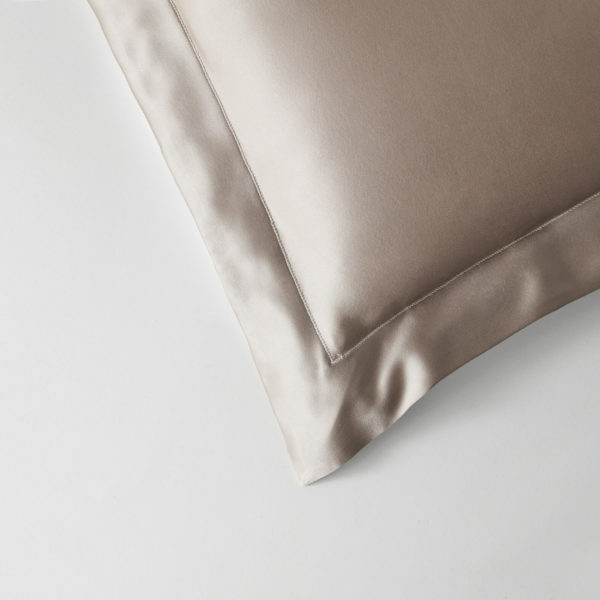 This sham is a flange style, meaning the fabric extends beyond the seam, giving the pillow greater impact and more softness. 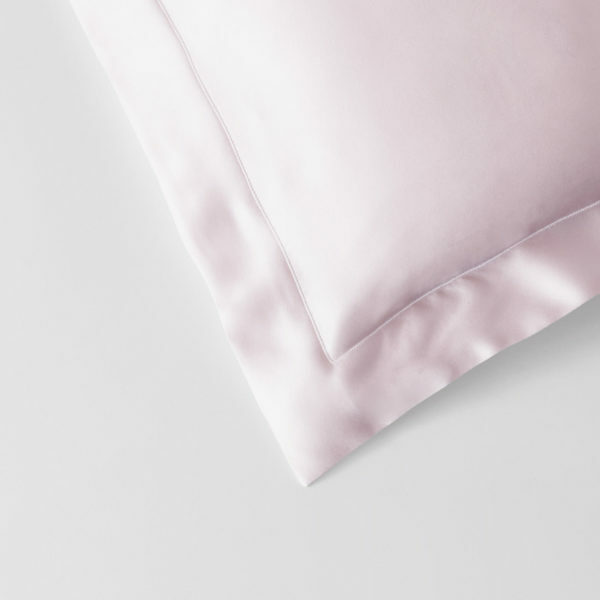 Known as a perfect textile, silk is a natural protein that’s hypoallergenic, making it gentle on the skin, while also providing nutrients for skin and hair; it’s naturally fire retardant, so no chemicals have been added to treat the fabric for safety; it naturally repels mites and bugs, including bed bugs; it’s an ultra-strong fiber that will not breakdown with wash and wear; and it’s a natural temperature regulator, warming in the winter and cooling in the summer. 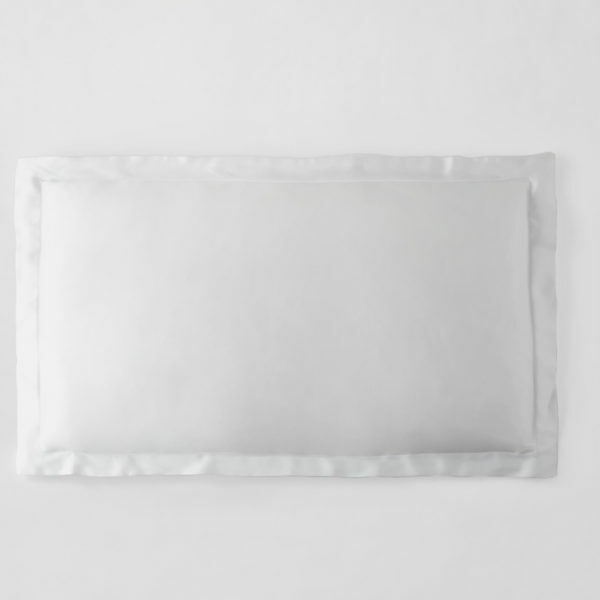 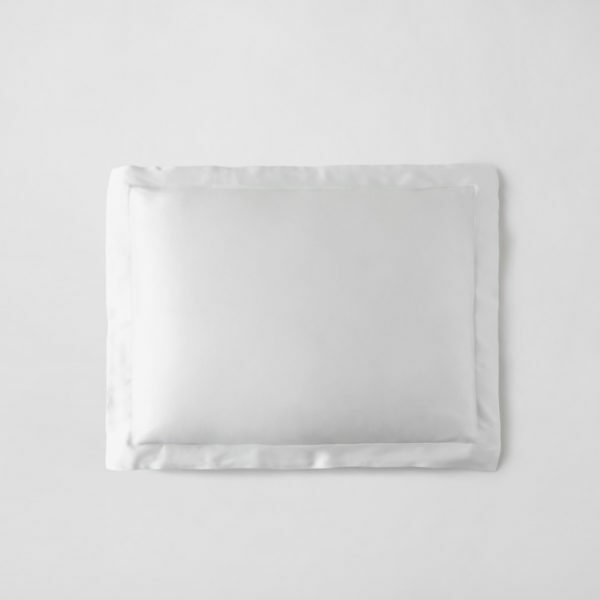 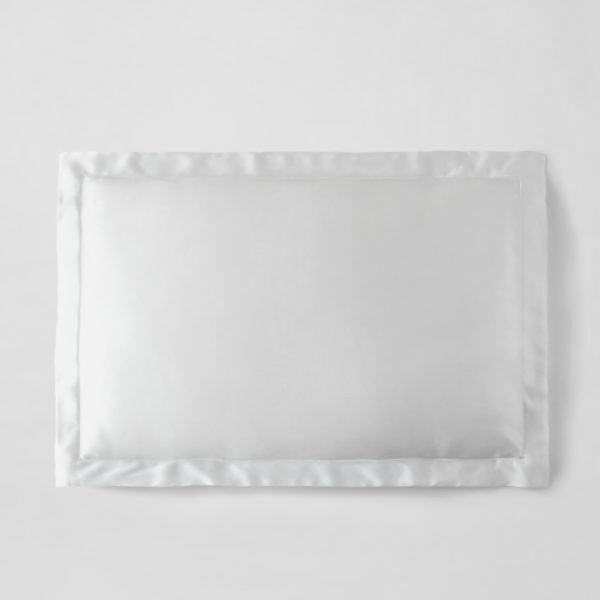 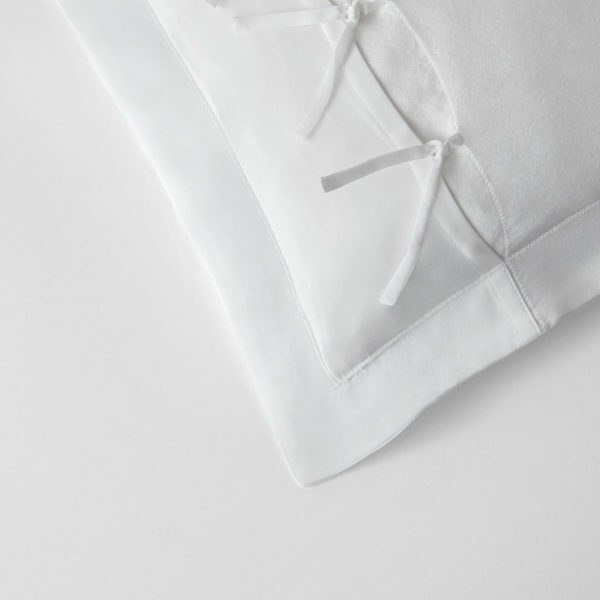 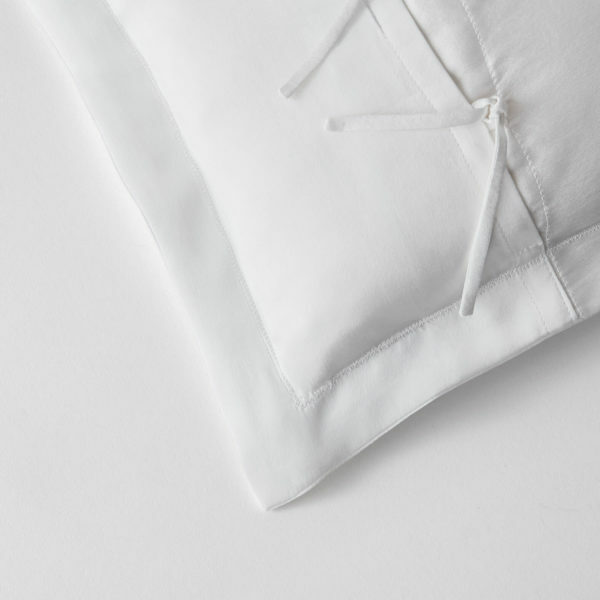 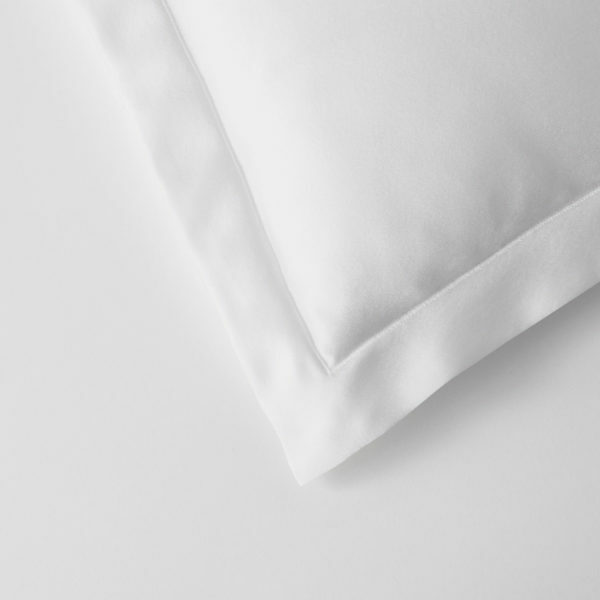 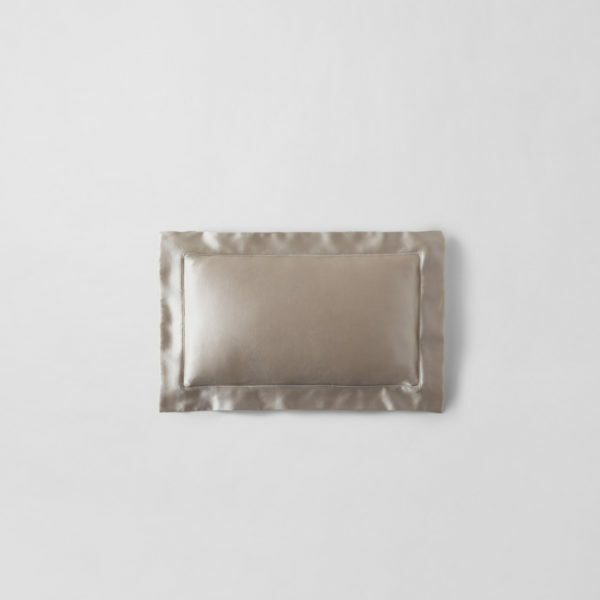 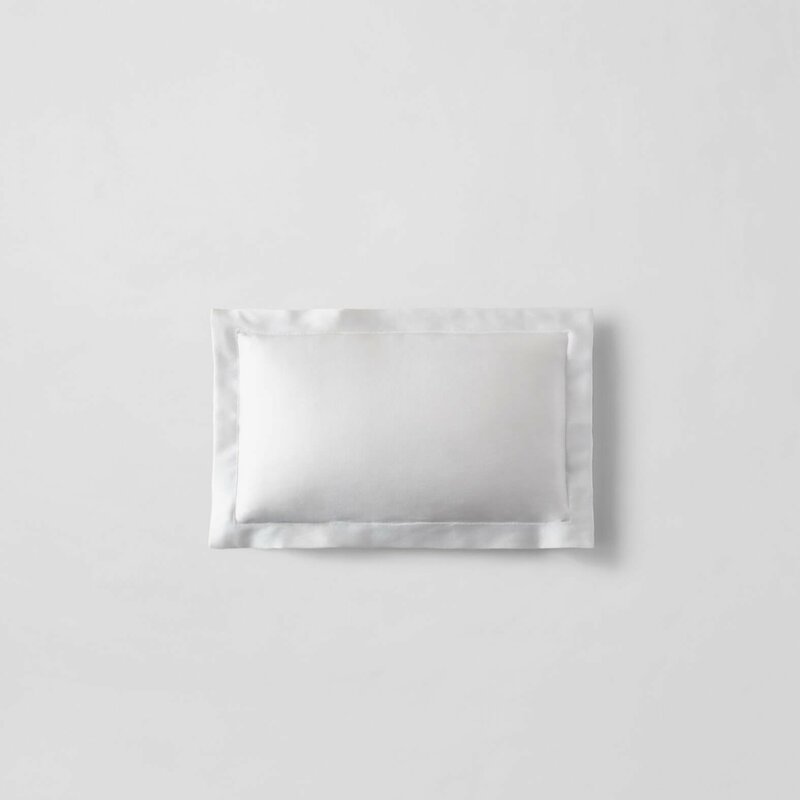 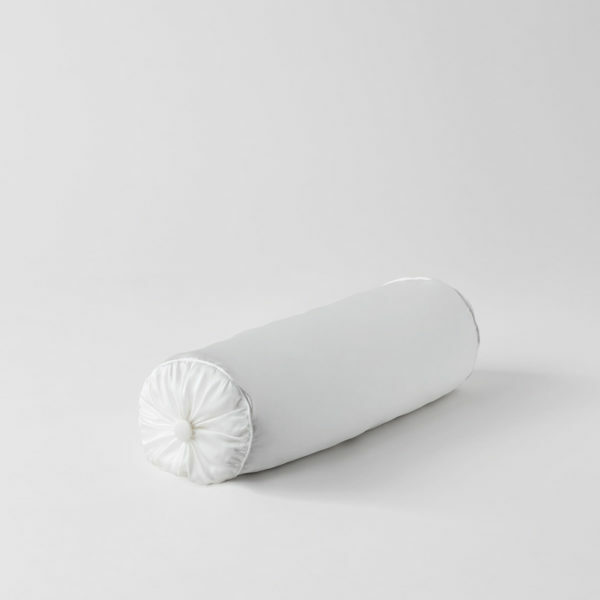 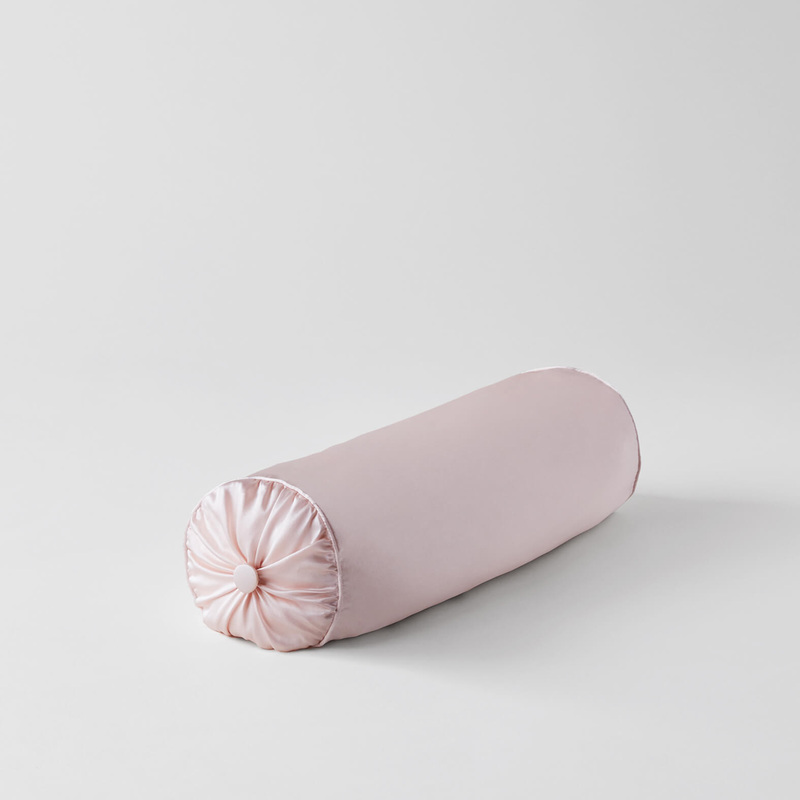 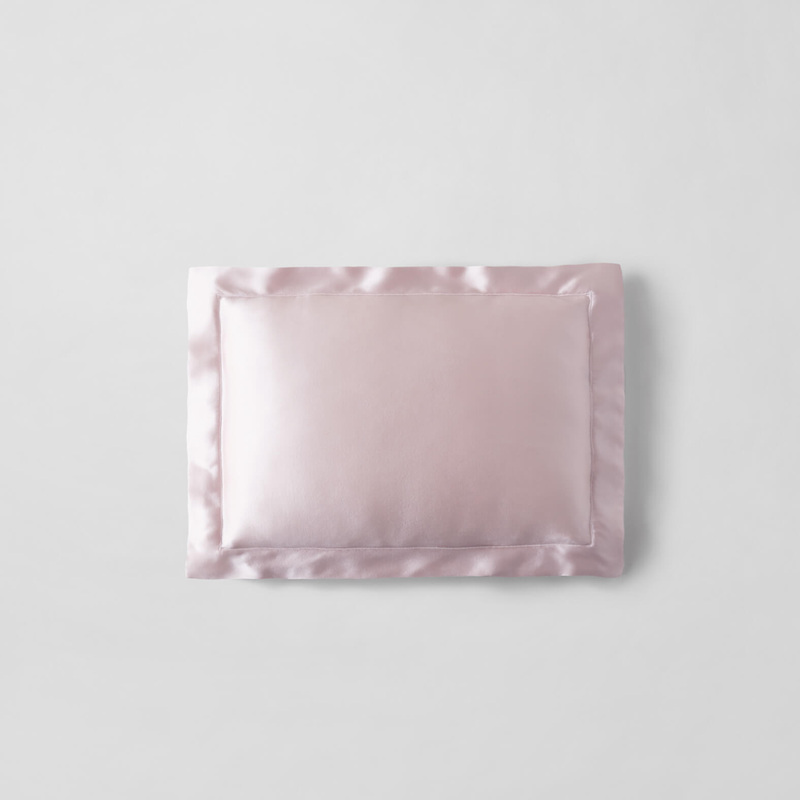 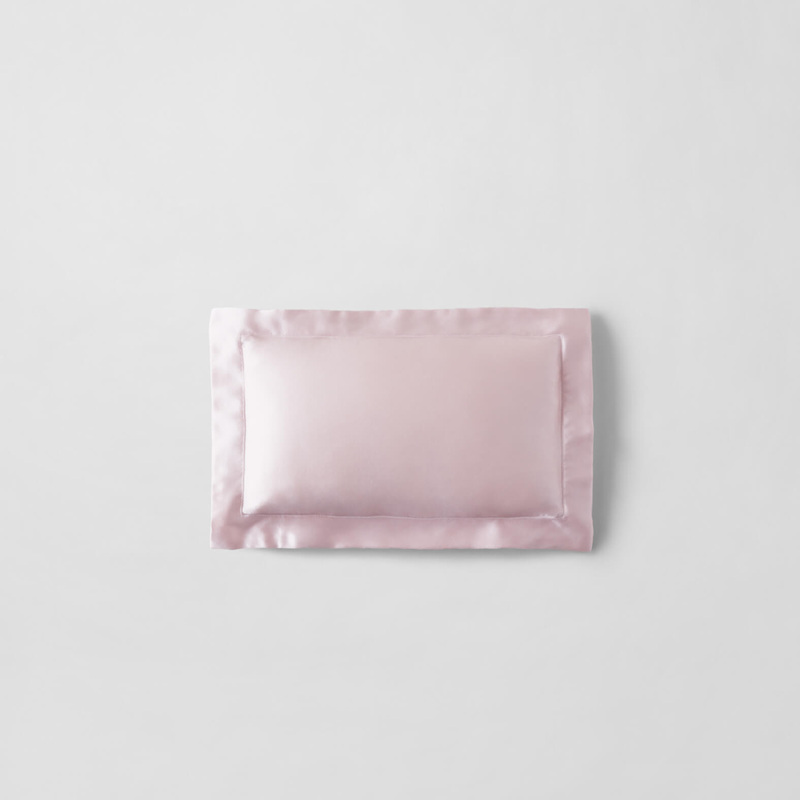 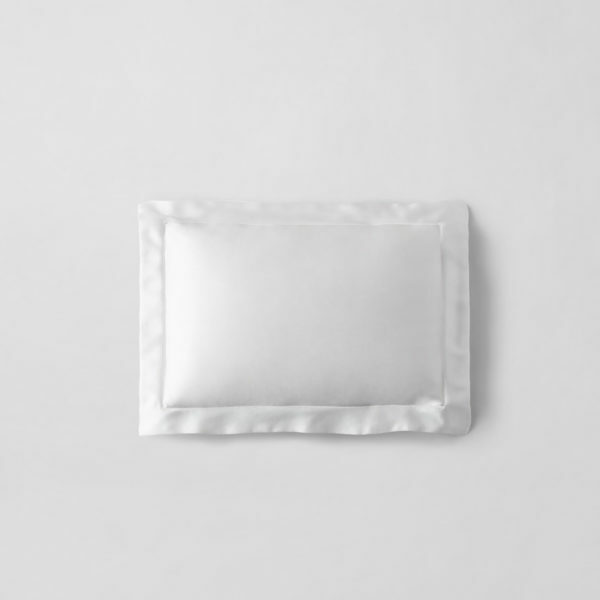 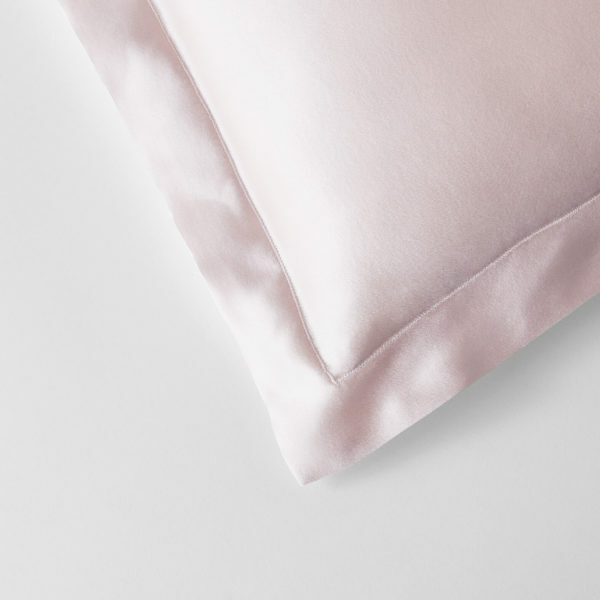 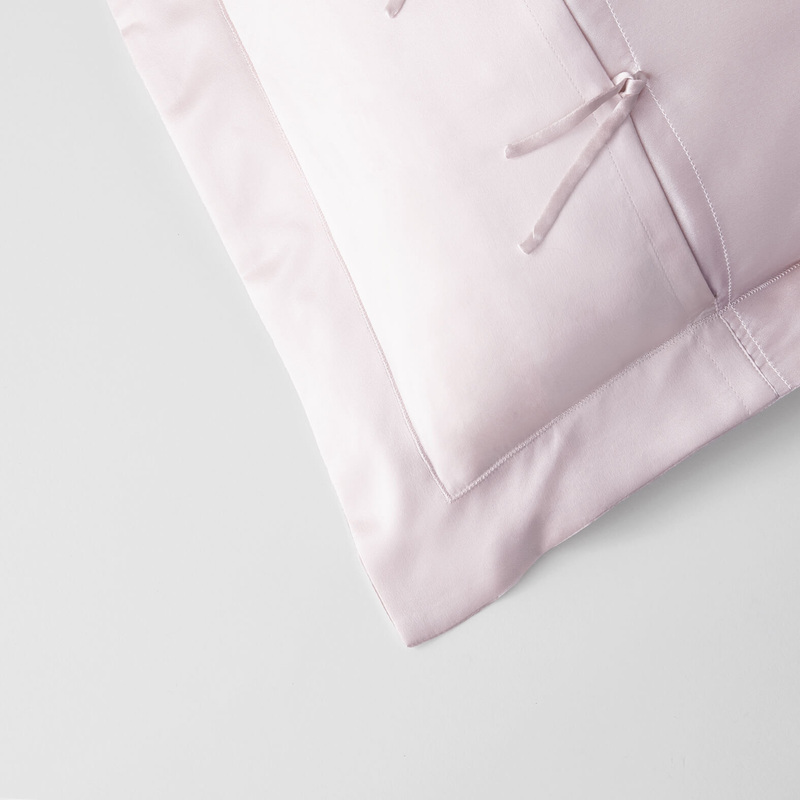 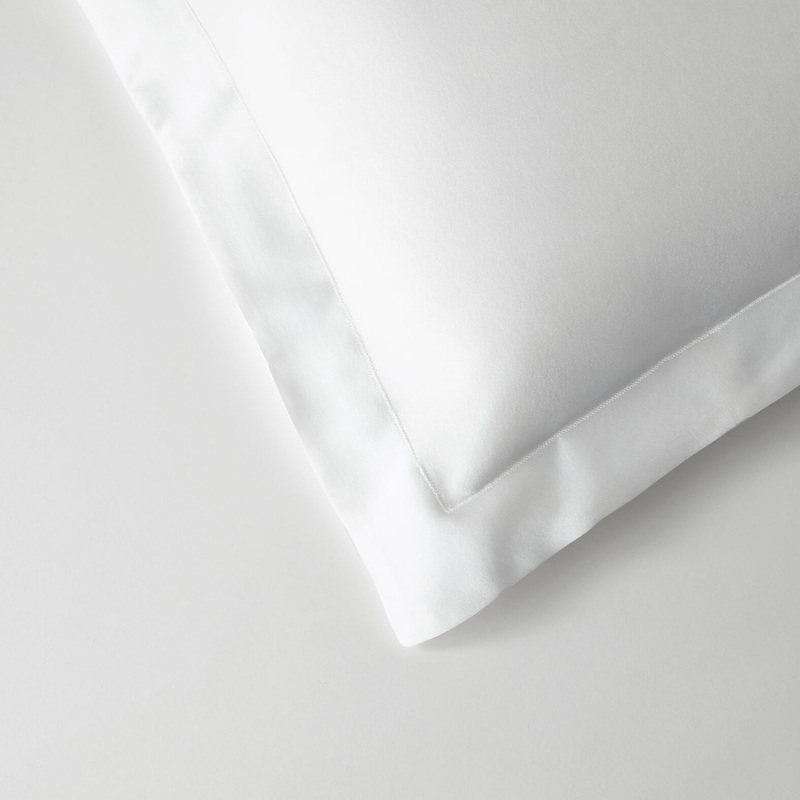 Easily remove this sham from the silk pillow insert to dry clean. 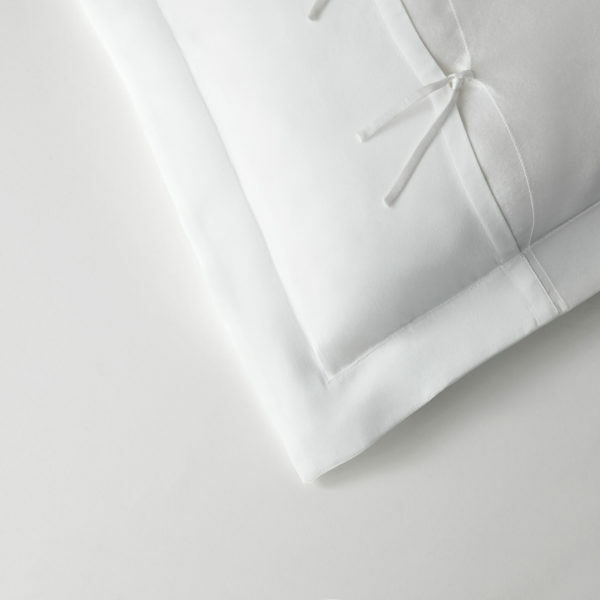 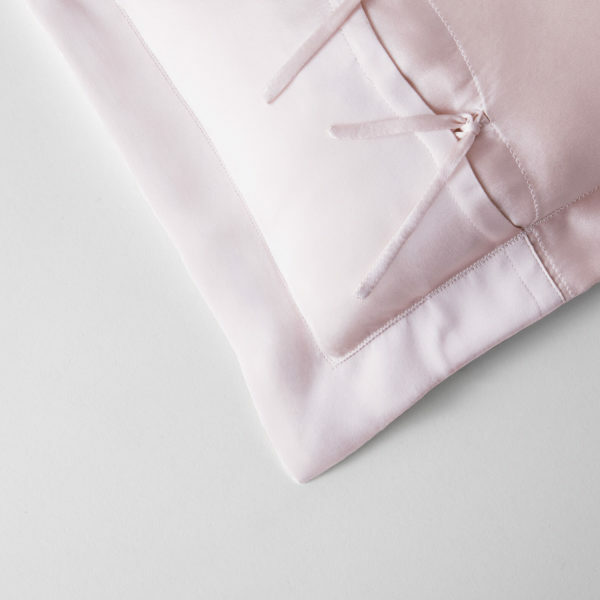 Since 2003, this Los Angeles–based line has been redefining the standard in bed linens. 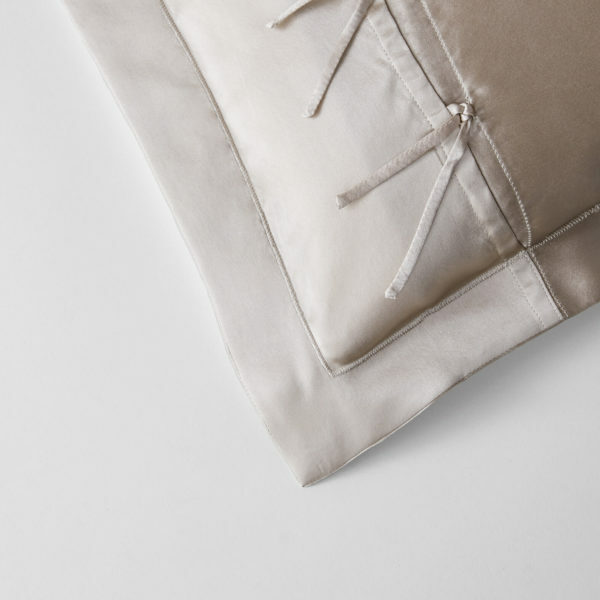 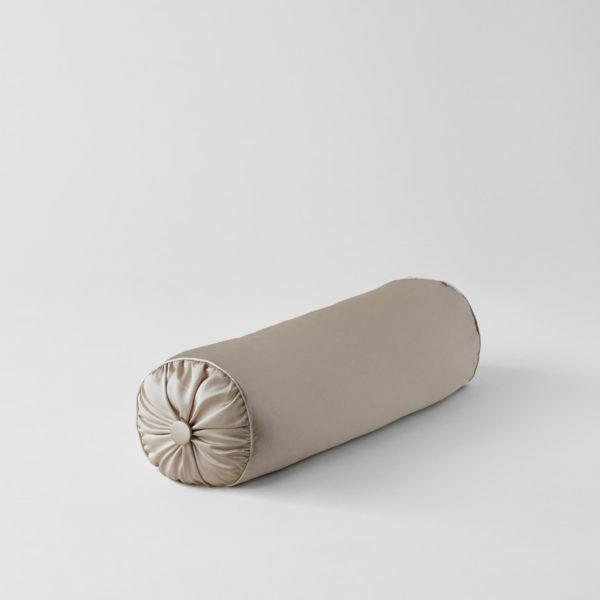 Designer and founder Jennifer Chang left a career in accounting and followed her passion for the tactile luxury of silk to create this unparalleled line of bedding. 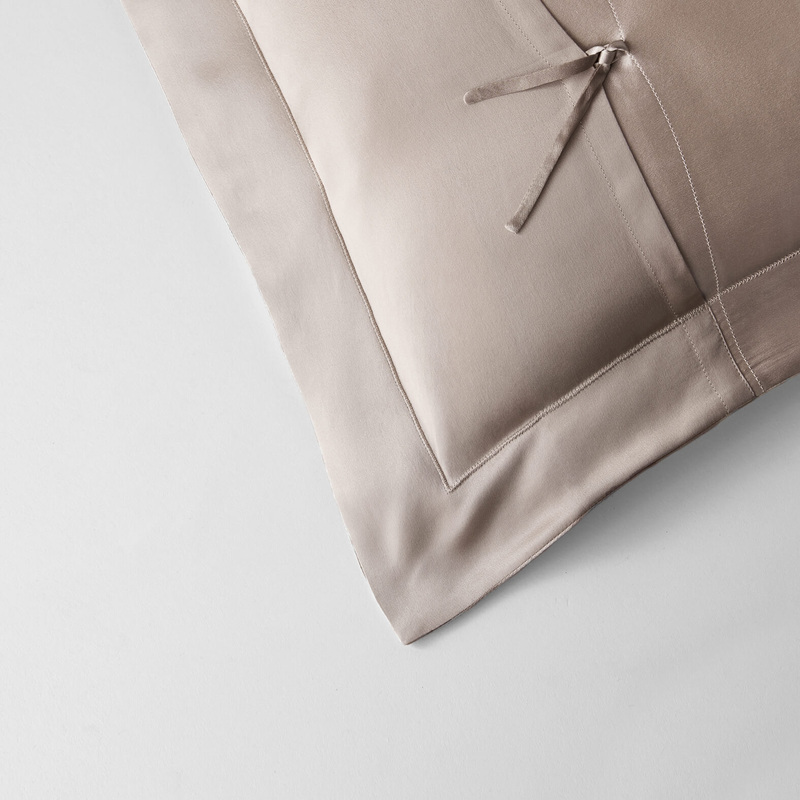 Kumi is Japanese for “everlasting beauty” and kookoon is a play on the word “cocoon,” the source of silk. 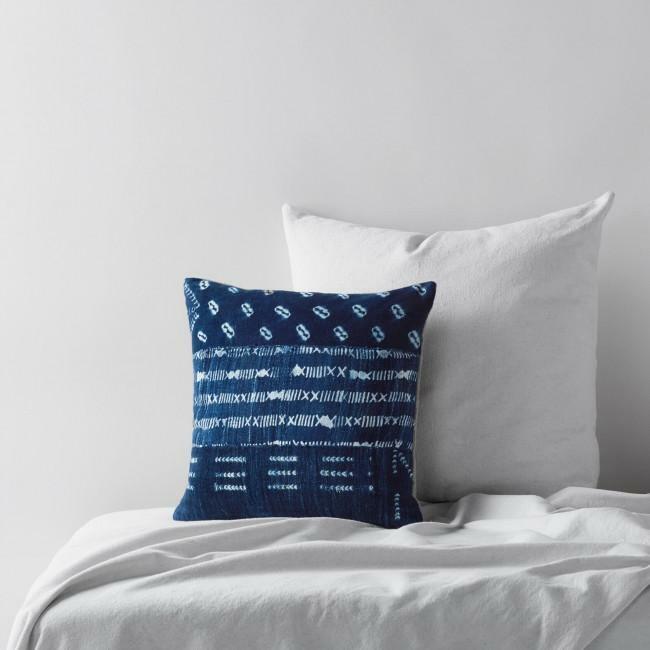 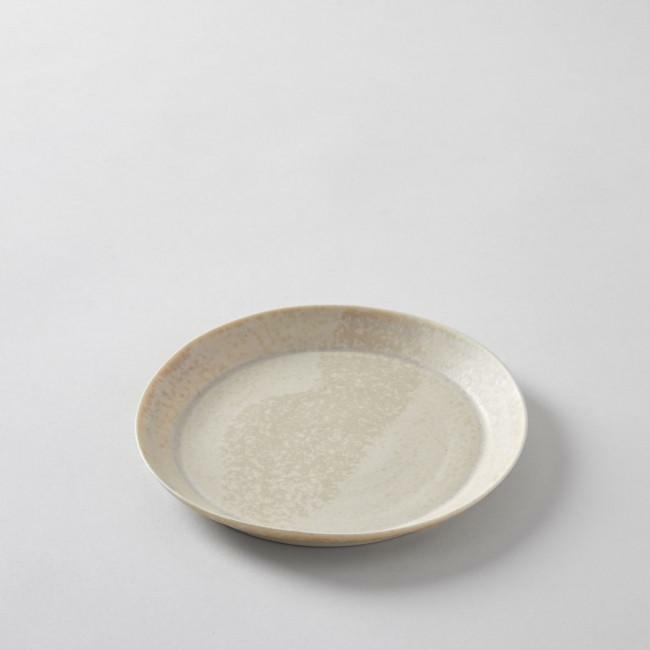 Offering an alternative to cotton or synthetic bed linens, Kumi Kookoon products are a treat for the senses that bring a modern approach to a traditional Chinese textile. 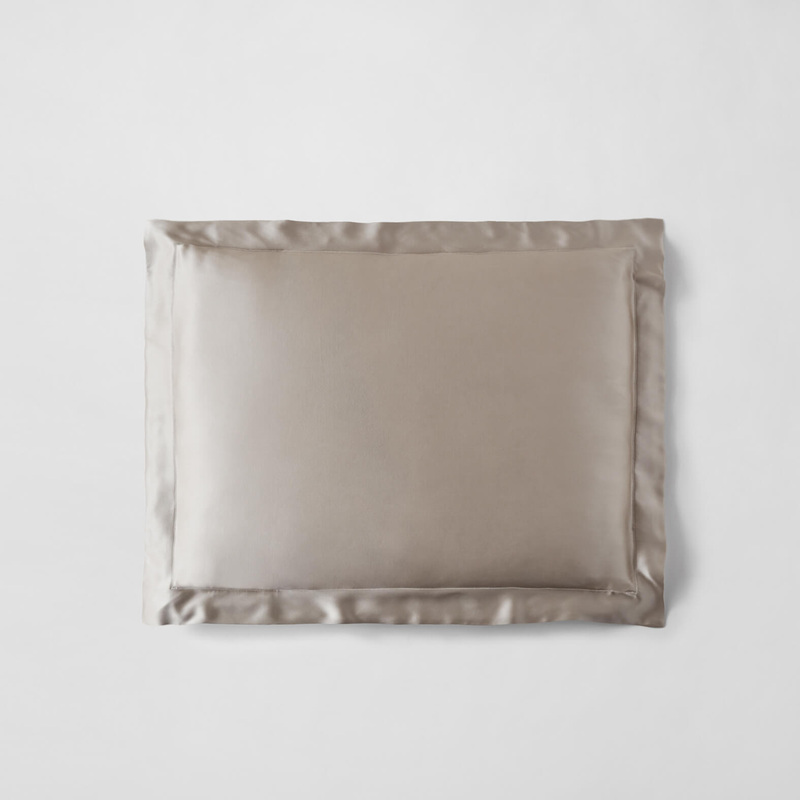 Baby 8 x 14", Boudoir 12 x 16", King 20" x 36", Neckroll 16 x 6", Queen 20 x 30", Standard 20 x 26"